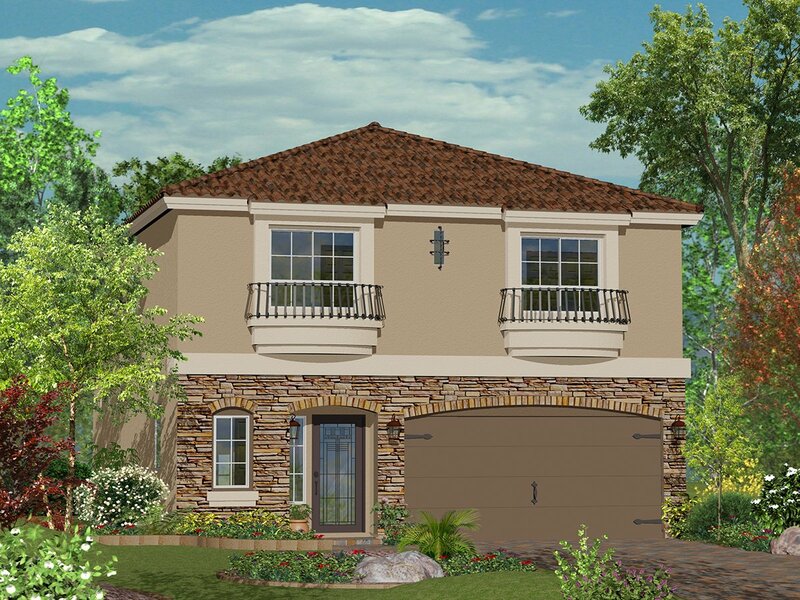 3 - 5 bedrooms / 2 - 3.5 bathrooms / 2,018 - 3,026 square ft. 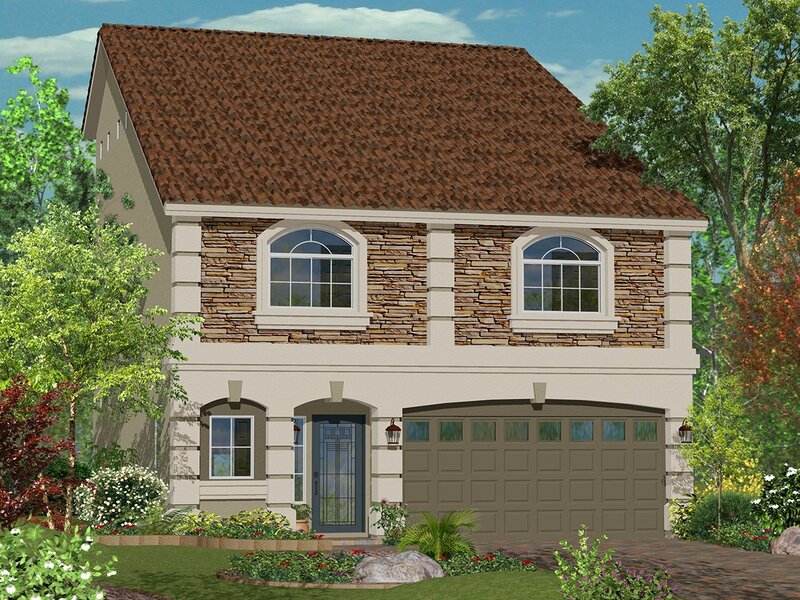 The new home designs offered at SouthBrook bring together the best of design, space, innovation and comfort. There are 5 different home designs that all include fantastic gourmet kitchens with dining islands, luxurious master suites superior craftsmanship and so much more. 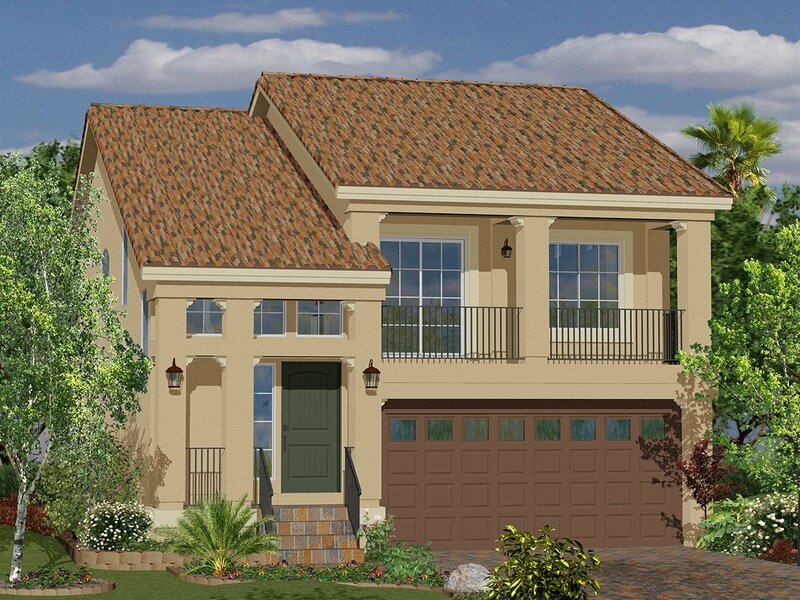 The flexible living spaces and open floorplans offer homebuyers what they are looking for in their new dream home. 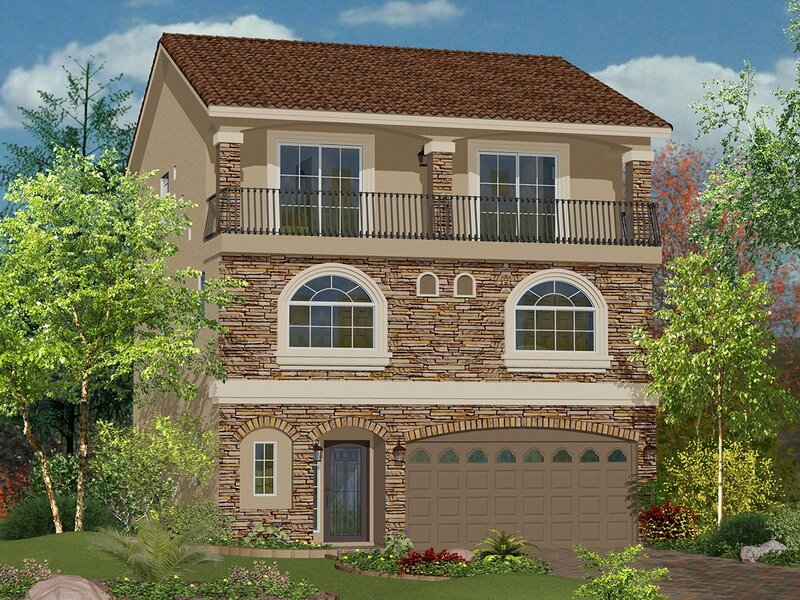 SouthBrook is located in Coronado Ranch. With a superb setting in the southwest valley, you’ll appreciated the incredible convenience of Coronado Ranch. You’re just seconds from the 215 Beltway and minutes from Southern Nevada’s recreational playgrounds. There is an abundance of shopping and dining choices. 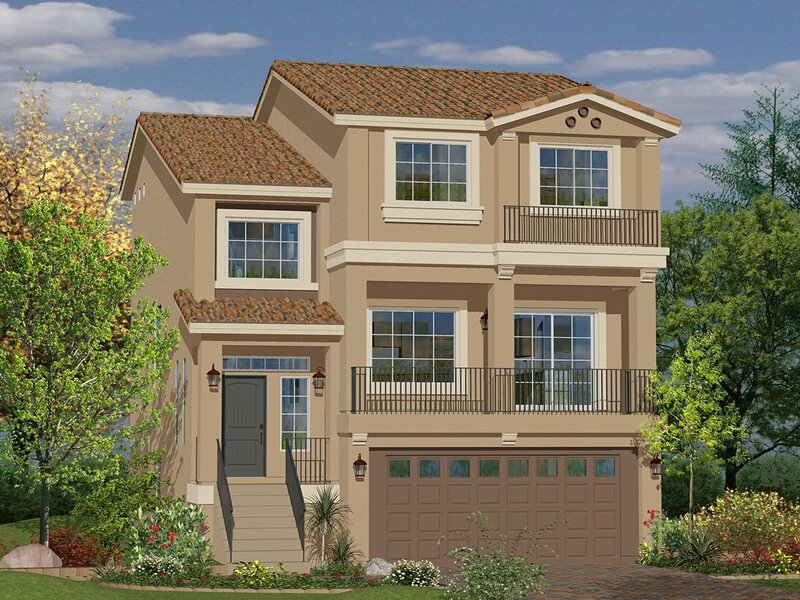 From the magnificent entries to the extensive greenbelts, to the state-of-the-art schools, and award-winning American West home designs, Coronado Ranch is always a warm welcome home. Receive the latest news and updates from SouthBrook by filling out the form below.